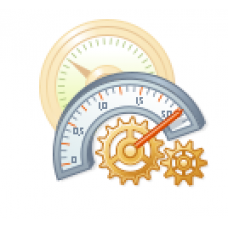 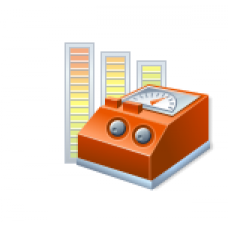 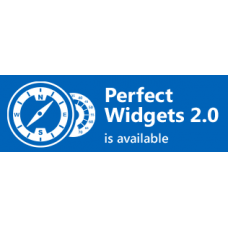 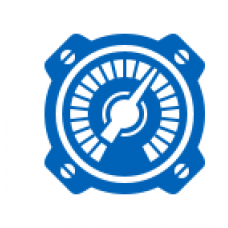 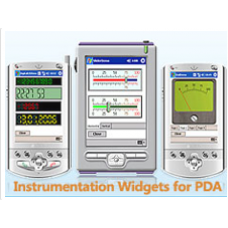 Instrumentation Widgets is a library of meters, indicators, scales, sliders, gauges, knobs, buttons,..
Instrumentation Widgets for PDA is a library of meters, sliders, gauges, switches, toggles, dials,..
Use HTML5 Data Visualizations on Any Platform and in Any Browser Developers can seamlessly add Perfe.. 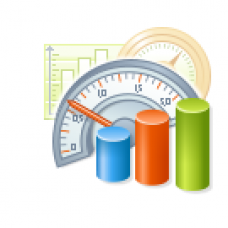 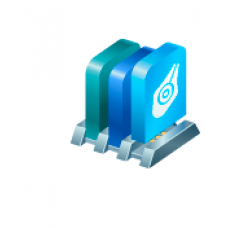 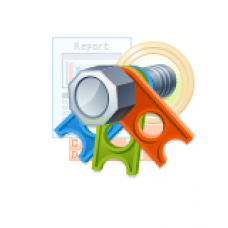 Deliver SQL Server Reporting Services Reports to any platform – Silverlight, WPF, WinRT!PerpetuumSof.. 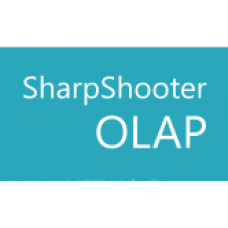 Build advanced and powerful digital dashboards in minutesSharpShooter Dashboards is designed to help..
Advanced .Net Gauges to Design High Performance Digital DashboardsBuilding SCADA systems, key perfor..
Analyze and chart your OLAP data easily!SharpShooter OLAP is a completely managed OLAP component des..
Add Compelling Reports to Your Silverlight Apps SharpShooter Reports.Silverlight will help you desig.. 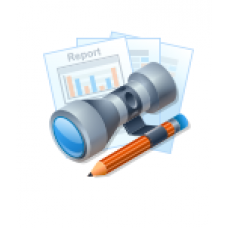 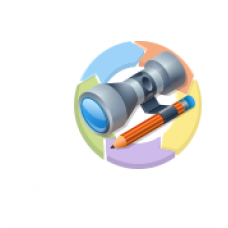 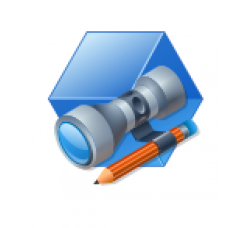 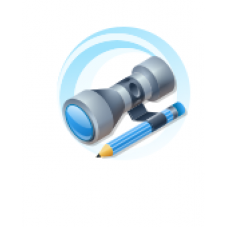 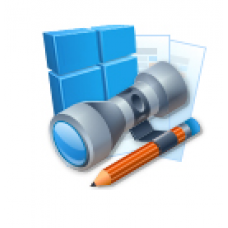 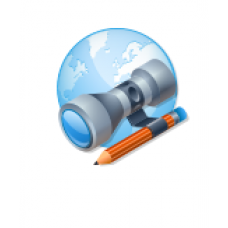 Reliable and Powerful Reporting Tool for WPF SharpShooter Reports.WPF is a native XAML-based reporti..